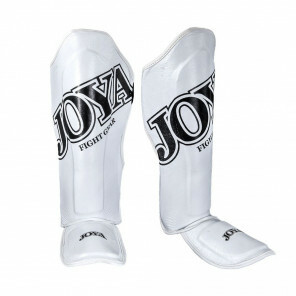 This leather shinguard stands out with it's robust design, black leather with the recognisable Joya Wings stitched in the padding. 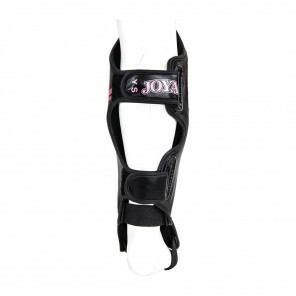 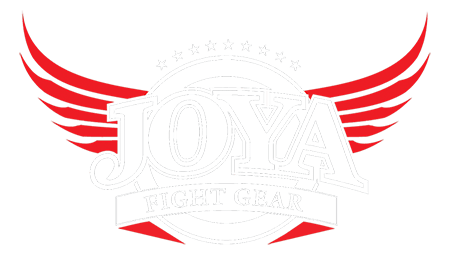 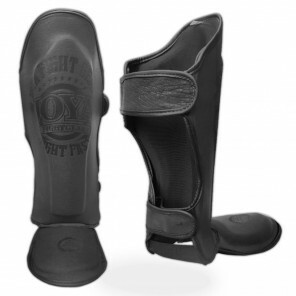 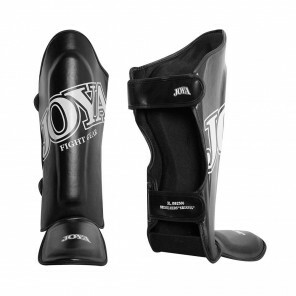 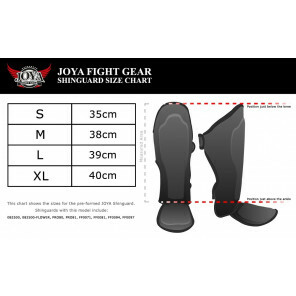 The Joya Fight Gear 'Black Falcon' shinguard has extra padding to protect your shin and instep. 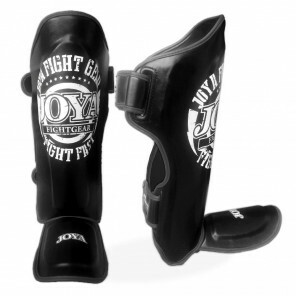 This is a high quality shinguard suitable for advanced and professional fighters that train several times in a week. 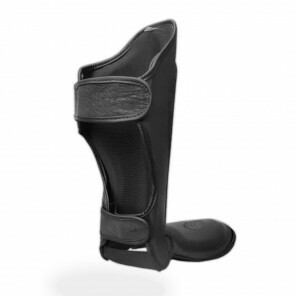 It has two elastic bands to keep it in place around the foot and velcro straps around the calves.